Included below are homes for sale in Upper Marlboro. If you would like more information on any of these Upper Marlboro real estate listings, just click the "Request More Information" button when viewing the details of that property. We can provide you with disclosures, past sales history, dates and prices of homes recently sold nearby, and more. And, if you haven't already, be sure to register for a free account so that you can receive email alerts whenever new Upper Marlboro listings come on the market. Upper Marlboro homes for sale are located in Prince George's County. This popular residential community offers a wide range of real estate options. You'll find everything here from luxury estate homes, traditional single-family houses, and contemporary townhomes and condo communities. Metro stations are easy to get to, which makes commuting to Washington DC a breeze. 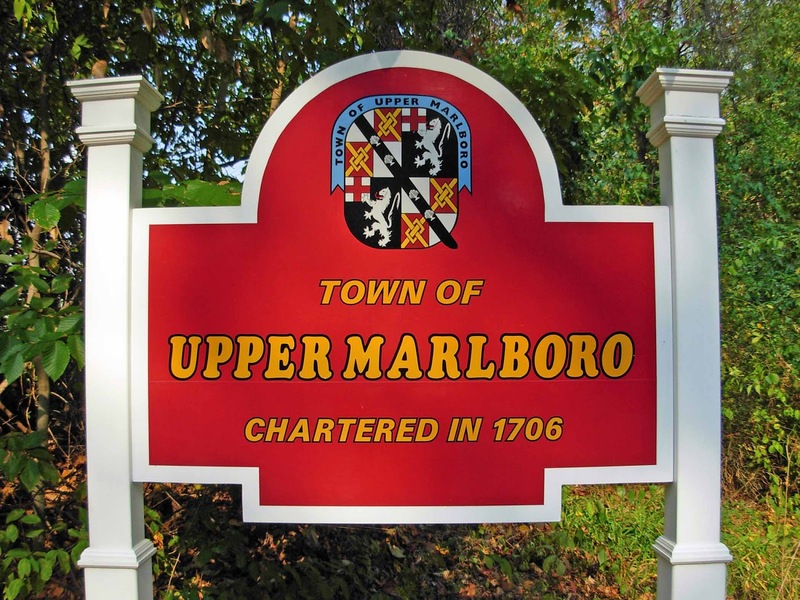 Founded in 1706, Upper Marlboro has a very rich history, and is named after John Churchill, an ancestor of Winston Churchill. Castle Key Realty & Property Management, Llc.